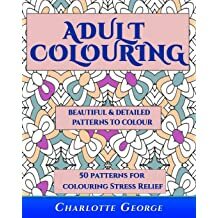 Charlotte George is a successful artist and busy mum. 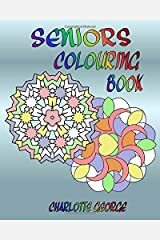 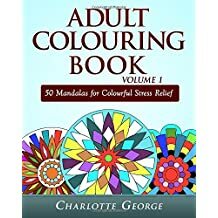 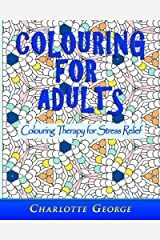 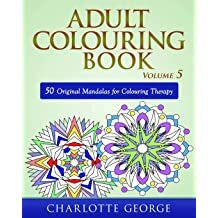 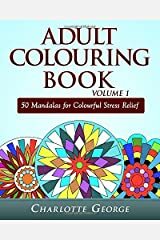 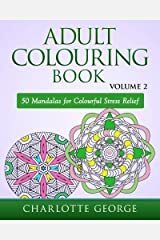 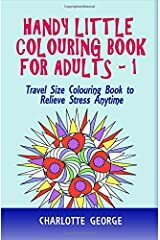 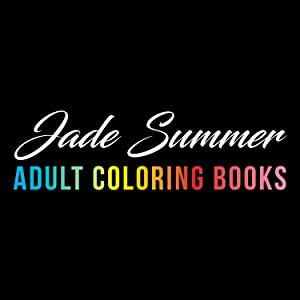 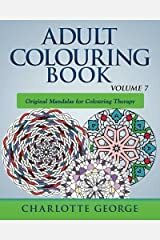 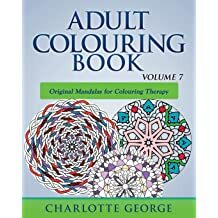 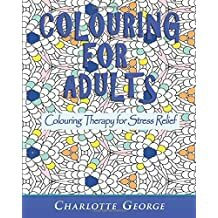 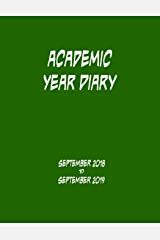 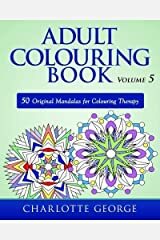 She found that helping her children colour was so enjoyable and therapeutic, she was inspired to create a colouring book series that contain many of her favourite themes. 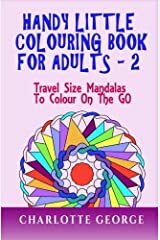 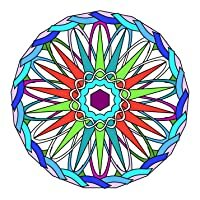 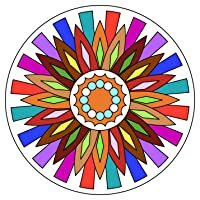 These include a whole series of Mandalas books, which she absolutely loves creating and colouring. 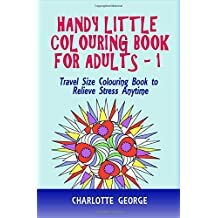 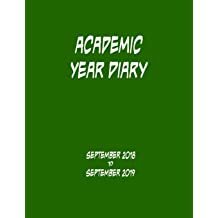 Charlotte has also created a series of lovely pattern colouring books which include pocket or travel editions. 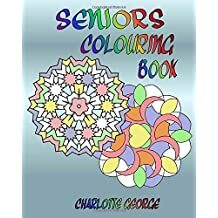 She has carefully selected some of her mandalas and patterns from her best selling full size Adult Colouring Book series. 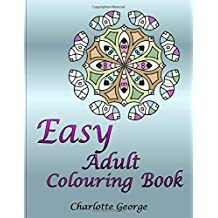 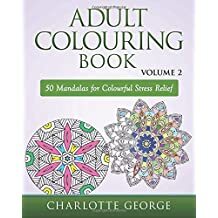 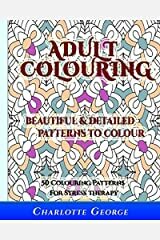 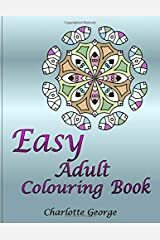 This is so you can enjoy colouring anywhere and at any time and also try out your colours before you move on to the full sized patterns. 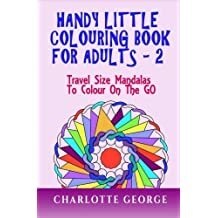 She lives in England with her husband and 2 children as well as a dog, a hamster and 2 goldfish.